Showing results by author "Lynn Stout"
Executives, investors, and the business press routinely chant the mantra that corporations are required to "maximize shareholder value." 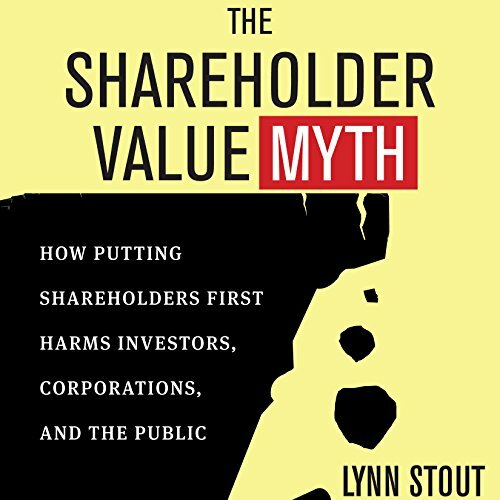 In this path-breaking book, renowned corporate expert Lynn Stout debunks the myth that corporate law mandates shareholder primacy. Stout shows how shareholder value thinking endangers not only investors but the rest of us as well. Are public stock companies their own worst enemy? Corporations have a huge influence on the life of every citizen. 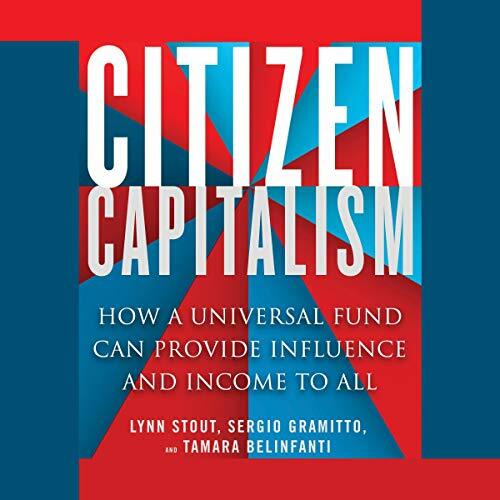 This book offers a visionary but practical plan to give every citizen a say in how corporations are run while also gaining some supplemental income. It lays out a clear approach that uses the mechanisms of the private market to hold corporations accountable to the public. This would happen through the creation of what the authors call the Universal Fund, a kind of national, democratic, mega mutual fund. Every American over 18 would be entitled to a share and would participate in directing its share voting choices.